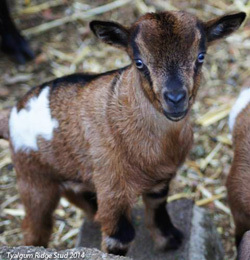 The Miniature Goat Breeders Association (MGBA) is a longstanding breed Association that is managed and run with the help of many volunteers. A non-profit membership organisation, with members nation wide. 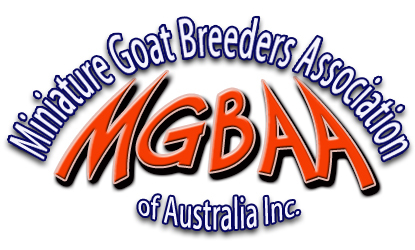 The MGBA was established in 2007. 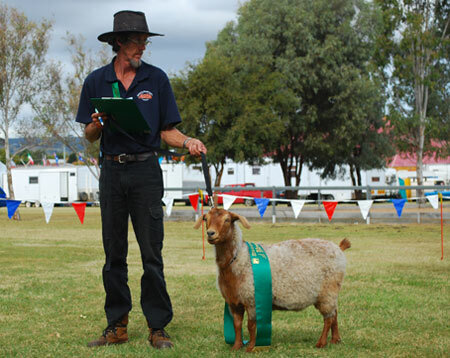 The Association's focus is on perfecting and promoting the miniature breeds through maintaining strict breed standards, breed shows and member displays Australia wide. NEW BREEDER? BUYING A PET? 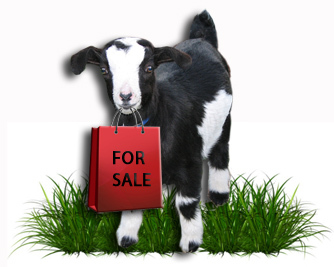 NEED TO TRANSFER A GOAT ? LOOKING FOR SOME HELP? Please see our website for a Pet buyers guide, new breeder information, heights, grades, colours for each individual breed. 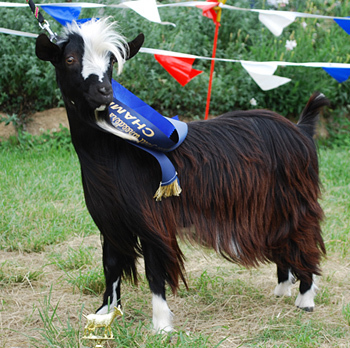 For more information about this special little breed please visit our website and facebook page.